The Kingwood Kowboy Kountry Korral presents songs by indie artists within the genres of Country, Cowboy and Western recordings. 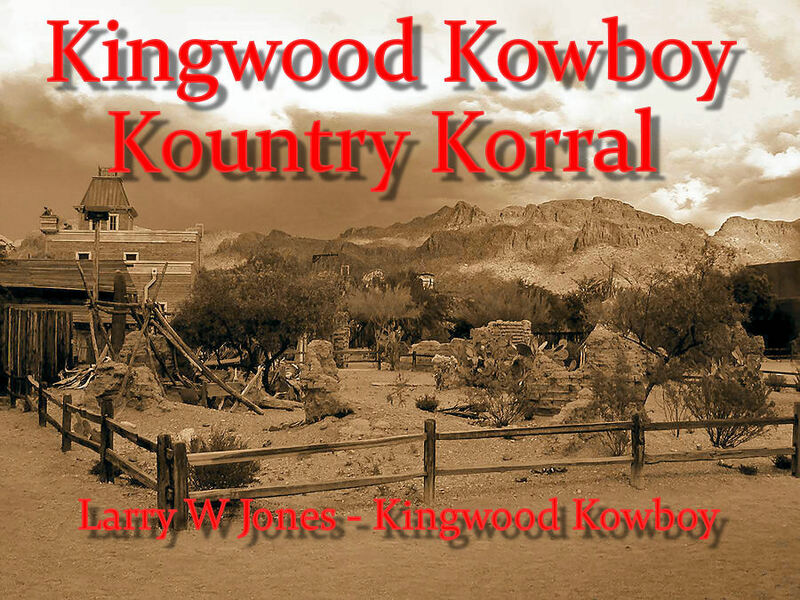 The Kingwood Kowboy Kountry Korral presents songs by indie artists within the genres of Country, Cowboy and Western recordings. 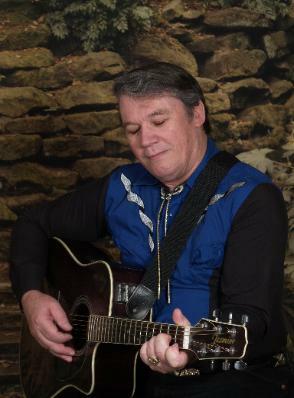 All songs except the Pinto Pete series are written by Larry W Jones, the Kingwood Kowboy, author of over 3,000 sets of lyrics in his "Real Country Lyrics" series. Music and Vocals by Sanjay Lal, Singapore Cowboy. Lyrics by Larry W Jones, Kingwood Kowboy. "Spin Around Big Texas Moon" was written by Larry W Jones on Jan 29, 2015 as song #6989. Music and vocals by Eb Steward. "Lonesome Buckaroo" was written by Larry W Jones on Nov 24, 2011 as song #6337. Music and Vocals by Lloyd Morris. "Lady Of Laredo" was written by Larry W Jones on June 10, 2007 as song #4714. 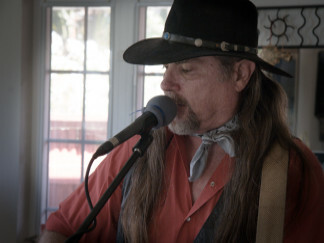 Music and Vocals by Mike Bryant. "Cowboys Like It That Way" was written by Larry W Jones on Nov 14, 2006 as song #4064. Music and Vocals by Sanjay Lal, the Singapore Cowboy. 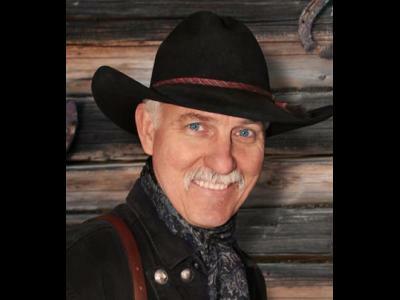 Midnight Zephyr, recorded by Marc Blackwell, is song #4120 written by Larry W Jones, the Kingwood Kowboy. "Last Cowboy Waltz" was written by Larry W Jones on July 20, 2008 as song#5602. Music and vocals by Rod Johnson. "This Heart Of Mine" was written by Larry W Jones on Aug 21, 2006 as song #4002. Music and vocals by Steve Klingforth. "I Hear Texas Calling Me" was written by Larry W Jones on Aug 24, 2010 as song #6134. Music and vocals by Mike Bryant. "Rock Ola Lola" was written by Larry W Jones on Nov 24, 2006 as song #4090. Music and vocals by Steve Klingforth. "This Heart of Mine" was written by Larry W Jones on Aug 21, 2006 as song #4002. Music and vocals by Sanjay Lal. "Petals From A Rose" was written by Larry W Jones on Nov 28, 2006 as song #4094. Music and vocals by Steve Klingforth. "Change The Ways Of Yesterday" was written by Larry W Jones on Feb 3, 2012 as song #6569. Music and vocals by Sanjay Lal. 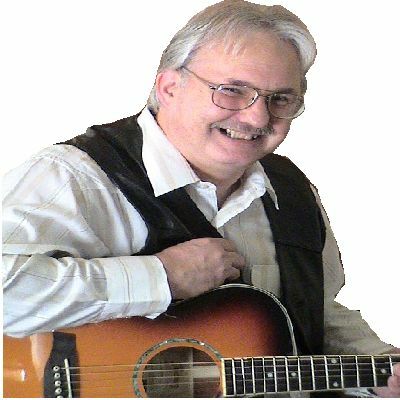 "My Aching Breaking Heart" was written by Larry W Jones on Aug 17, 2011 as song #6259. Music and vocals by Steve Klingforth. "Yodeling Old Hobo" was written by Larry W Jones on Aug 25, 2008 as song #5776. Music and vocals by Don Haddock. "Lovely Mansion On The Hill" was written by Larry W Jones onJan 4, 2008 as song #5224. Music and vocals by Steve Klingforth. "Honk If You're A Honky Tonk Truck Driver" was written by Larry W Jones onOct 17, 2007 as song #5079. Music and vocals by Mike Bryant. "Just A Honky Tonk Song" was written by Larry W Jones on Nov 11, 2006 as song #4136. Music and vocals by Steve Klingforth.